Samsung’s announcement of its new Galaxy S10 phone wasn’t the only new product information to drop. The tech retailer also announced its newest Galaxy smartwatch – the Samsung Galaxy Watch Active. The newest Samsung wearable is available now for purchase, so we’ve rounded up the best Samsung Galaxy watch prices and deals for from several retailers below. 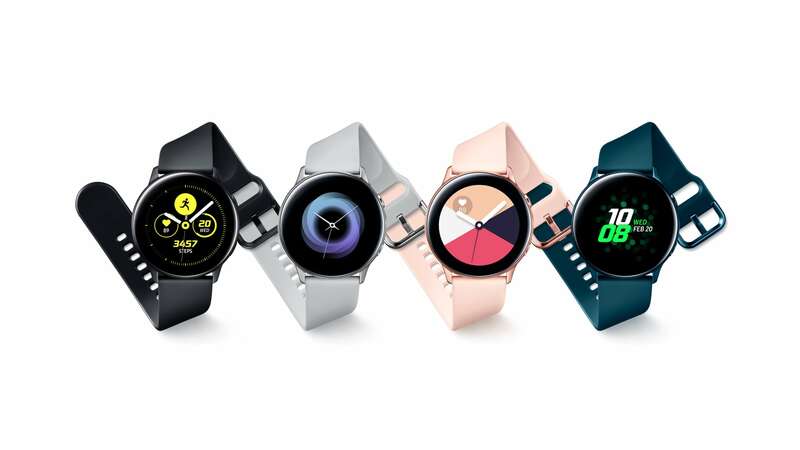 As the name implies, the Samsung Galaxy Watch Active is focused on fitness, and its new design and features reflect that. The ultra-lightweight Galaxy Active comes in one size and features a 1.1-inch display. The fitness watch continually monitors your heart and will send alerts when an abnormal heart rate is detected. The Samsung watch can also help with your sleep and stress, analyzing your sleep patterns and sending you breathing exercises when high stress levels are detected. The Galaxy Active will also help you keep on track with your health and fitness goals by tracking up to 39 exercises and displaying your health summary on the smartwatch display. The waterproof watch comes in four different colors and has a battery that lasts for days on a single charge. The Samsung Galaxy Active Watch currently retails for $199.99/£229. 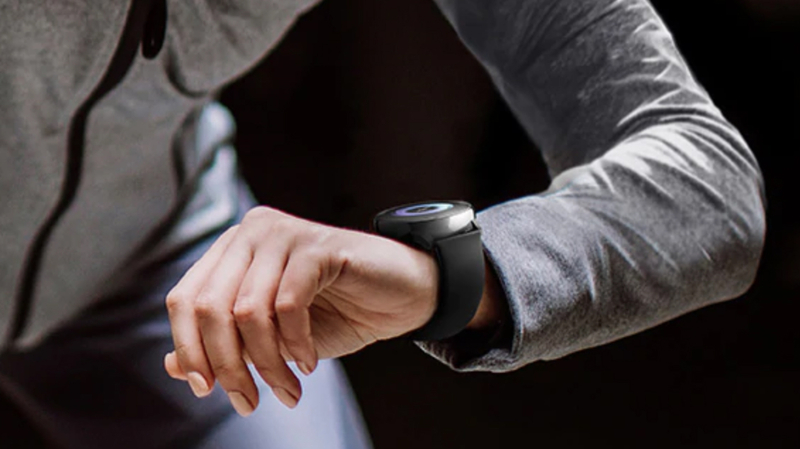 The main reason the Active Watch is cheaper than the original Samsung Galaxy Watch ($329 / £279 for the 42mm model) is that the Active is missing the rotatable bezel, a core feature from the Samsung Galaxy Watch. So navigation of the menus and features is handled by the touchscreen and two side buttons. If you plan on using the Samsung watch just for fitness purposes, then the Galaxy Active is a great alternative at a lower price. You’ll find all of the prices from several retailers below. You can also find out more about the Samsung smartwatch with our Samsung Galaxy Watch Active review. If you’re interested in Samsung’s newest phone you can find the best Samsung Galaxy S10 prices and deals in the US, and we’ve got you covered for UK pre-order deals of the Galaxy S10 too.